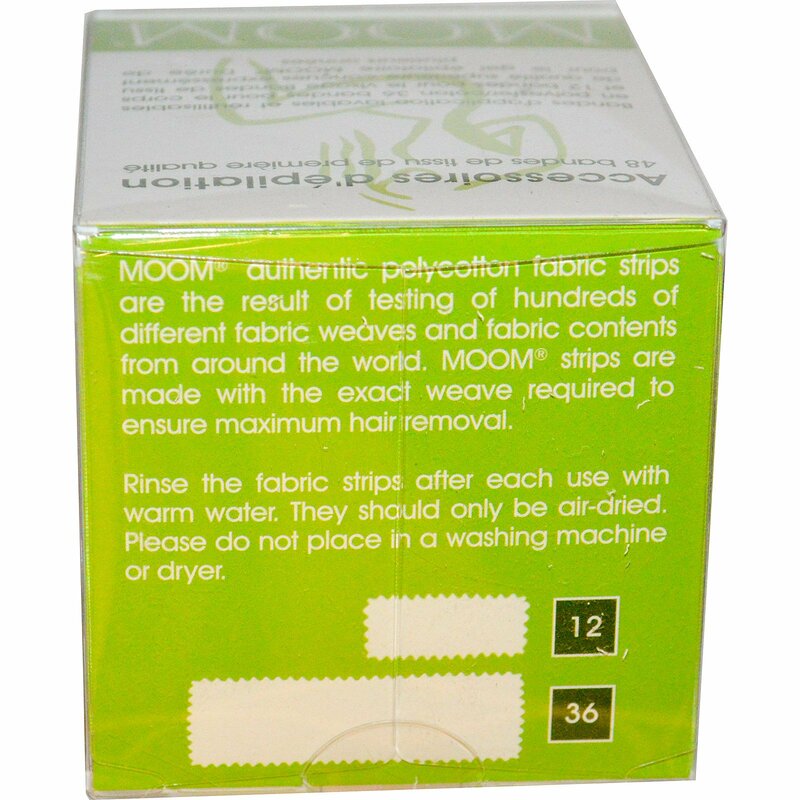 Moom authentic polycotton fabric strips are the result of testing of hundreds of different fabric weaves and fabric contents from around the world. 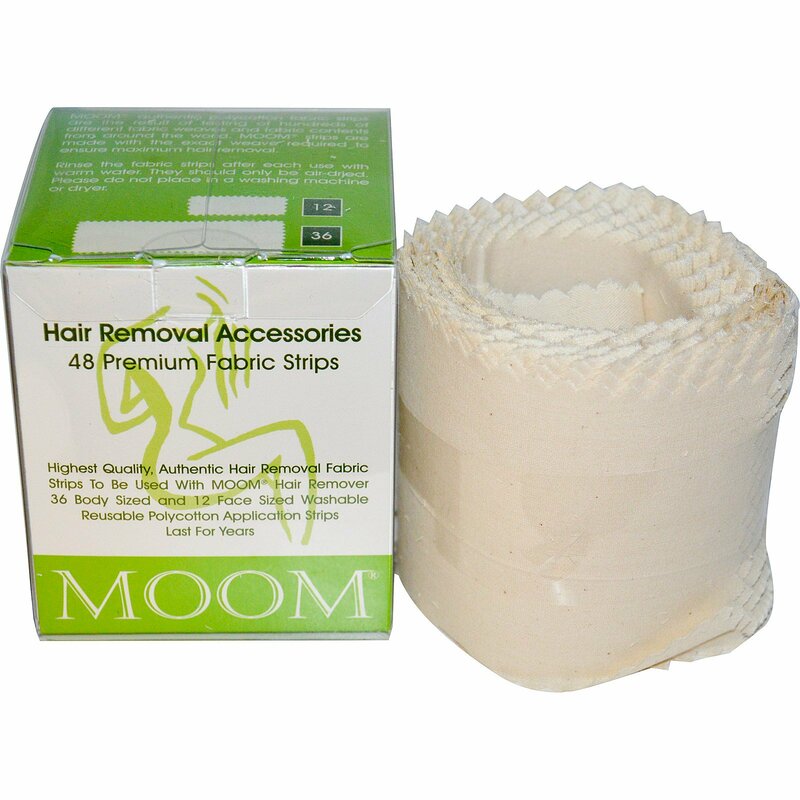 Moom strips are made with the exact weave required to ensure maximum hair removal. Rinse the fabric strips after each use with warm water. They should only be air-dried. Please do not place in a washing machine or dryer.